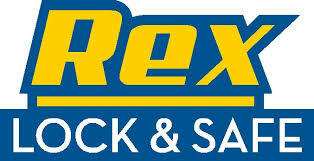 Welcome to Rex Lock & Safe’s web site. 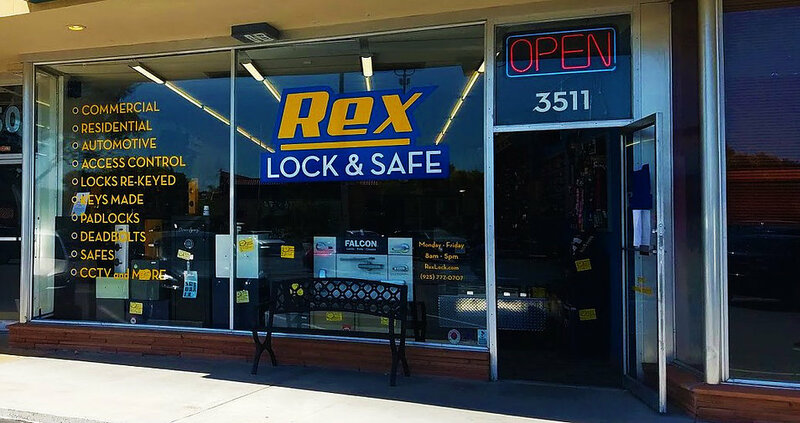 We’ve been the Bay Area’s most trusted locksmith since 1977. In addition to our full service locksmith shop location, we offer 24-hour, seven-day-a-week mobile locksmith service. Servicing the Concord area including Pleasant Hill, Walnut Creek, Martinez and Antioch as well as surrounding cities such as San Francisco, Oakland, Berkeley, Richmond, Vallejo and Fairfield. Offering the highest standards of professionalism, our technicians are experienced, courteous and dependable. 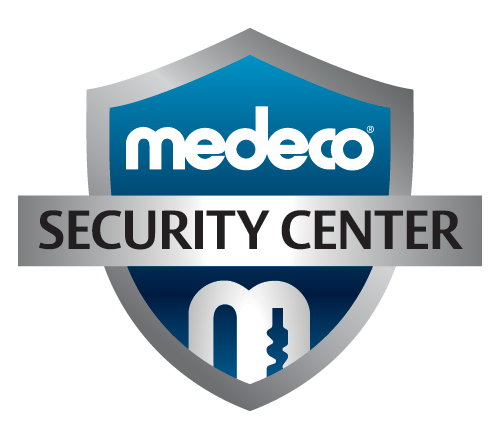 Please drop by any of our stores to see our complete line of locks, safes and security equipment. We stand behind our work 100%. Unlike most other locksmiths, we offer both free estimates (schedule permitting) and one-year parts and labor warranty on all our work.